Our Van from NEW! (1 OWNER) and well maintained. FINANCE Available. Remote Central Locking, Seats Clean and in fantastic condition due to cover use. 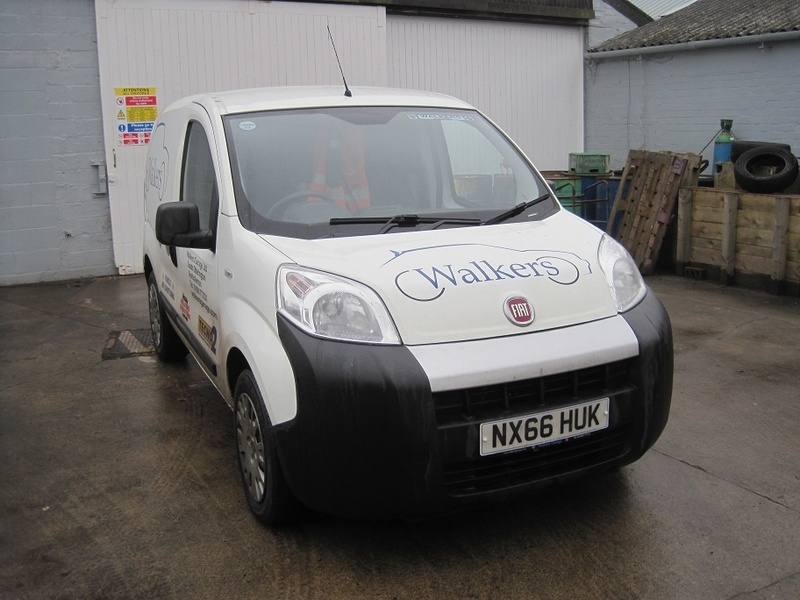 We Have a Selection of vans In Stock at time of advertising, including 3 Doblo Vans and 1 Doblo Panoramic. FSH VGC, Athermic Windows, Electric Windows, Radio MP3 Player. 2 seats, White, Van in use by ourselves so mileage will go up slightly.